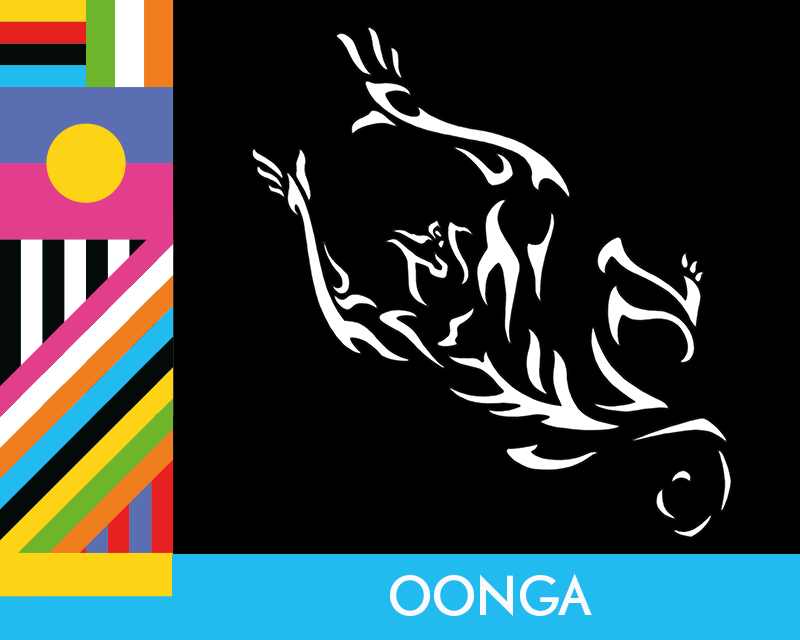 Oonga is the alter ego of globetrotting producer and DJ Eli Levinson. Since discovering a passion for sounds and rhythms from other places, he has been tirelessly exploring the music from different cultures while constantly producing music inspired from his journey. His explorations have brought him to festivals in Central America, raves in Australia, and clubs in Malaysia. He is an active producer and organizer, working for industry contact event Mundial Montreal, and organizing events including monthly reggae cumbia night at MTL Pachangón. On the production side, he has done work for label Stonetree Records under Ivan Duran, has released music with Shika Shika, and has released with artists including Afrotronix and Vox Sambou. This is a DJ dance party and will also feature a set from Chippy Nonstop.